Roaming Dragon has been labeled a “Food Cart with a Heart”, a reputation we’re very proud of! 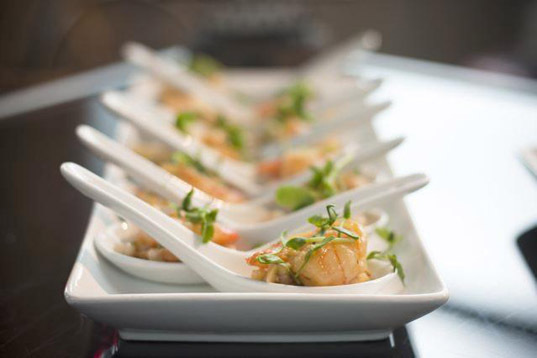 When we got the call from the organizers of “Unite with Art”, it was a no-brainer for us to jump on the catering bandwagon and help raise money for an incredible organization; UNICEF. It was an honour to be a part of evening/event that raised several hundred thousand dollars for UNICEF! !